The ZX81 was the follow-up to the ZX80. Sporting a reduced chip count and new attractive black plastic body the ZX81 was the simplest and most affordable computer of its' time. 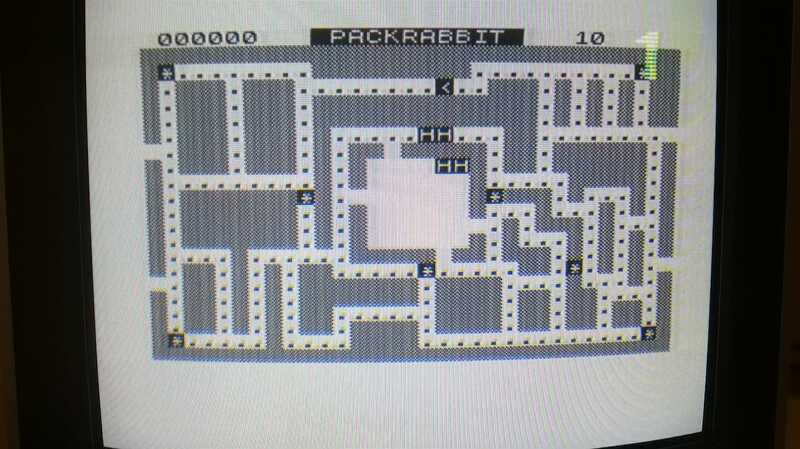 Many kids of my generation programmed in BASIC for the first time using a ZX81. 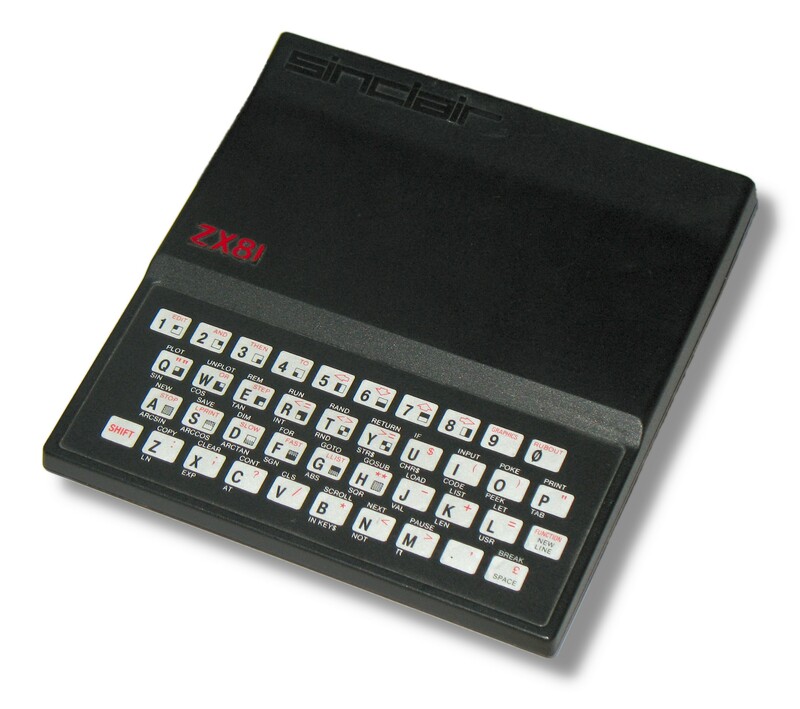 The ZX81shown here was released in 1981 and was also available as a cheaper kit that you had to assemble yourself. Data storage was on tape. 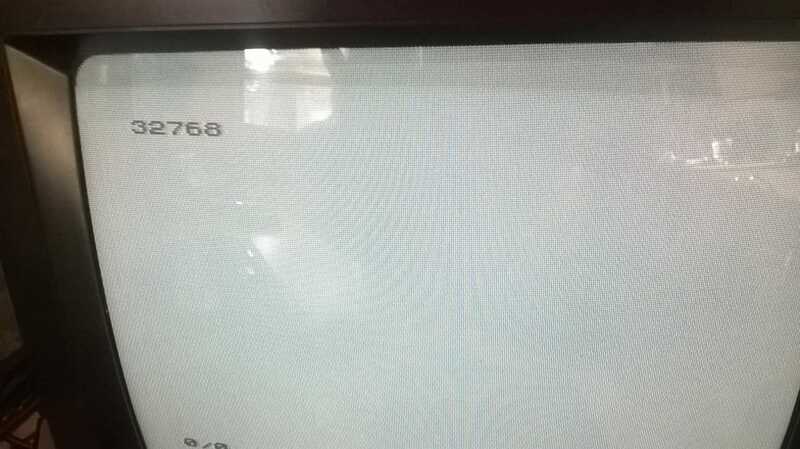 The machine came with 1K of RAM which severely limited what you could do. 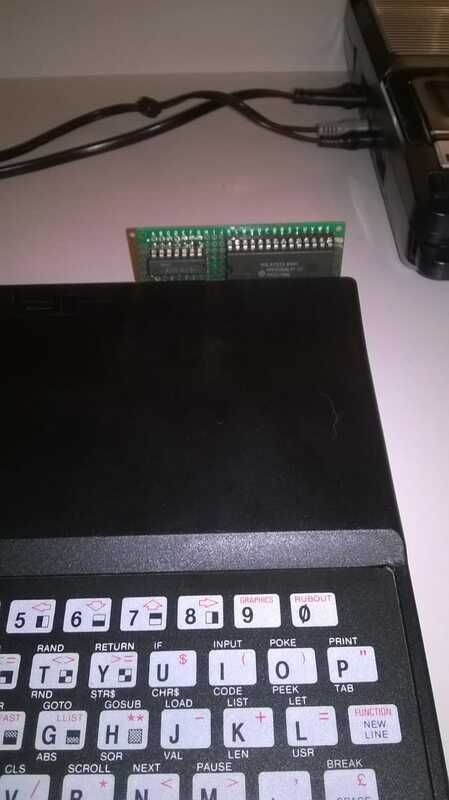 Most people opted to add the optional external RAM expander module that upped the RAM to 16K.The ZX81 could only produce grayscale graphics and had no sound. The ZX81 was sold under the Timex/Sinclair brand in the USA as the TS1000. 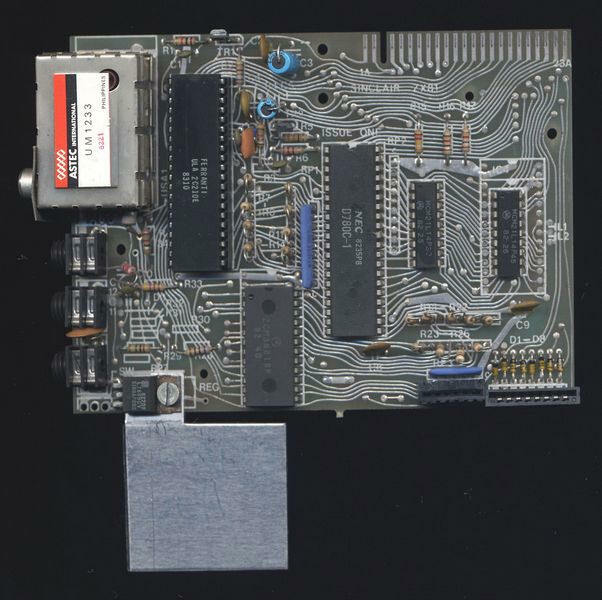 The ZX81 used a Zilog Z80 CPU running at 3.5MHz. 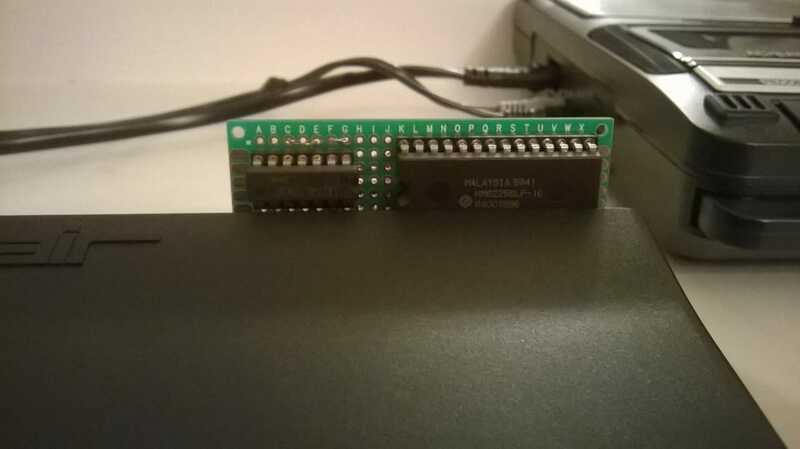 Here's a great site that shows you how to build your own Z80/81 using freely available discrete chips. 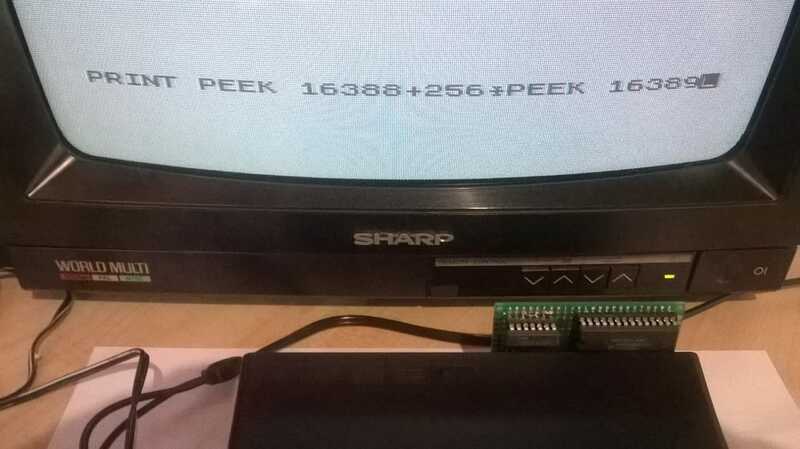 As stated earlier the ZX81 came with only 1K of RAM fitted. This was done to keep the machine affordable at a time when RAM was very expensive. To enhance the capabilities of the machine one could purchase a 16K RAM Expansion pack. 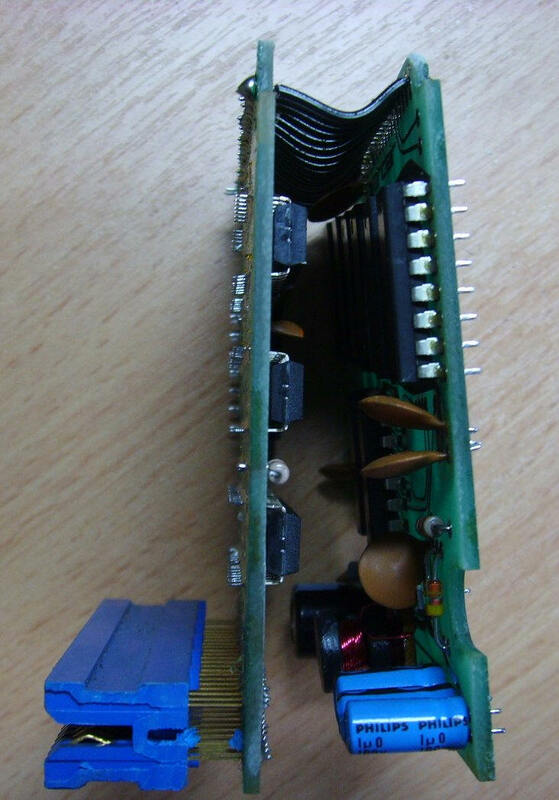 This pack would plug into the back of the ZX81 and disable the onboard RAM. The 16K of RAM allowed one to run much nicer and useful programs. I have spent many hours trying to find the exact information I need. I have listed this information here for the benefit of others. 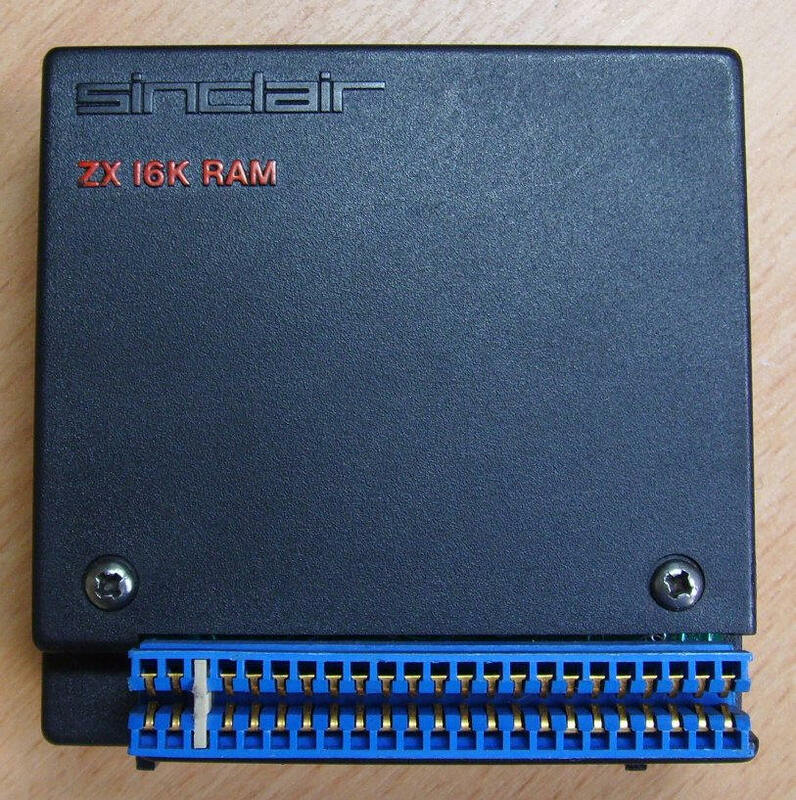 The original Sinclair branded ZX81 RAM pack used 8 x ITT4116-4D DRAM chips along with address and refresh circuits. 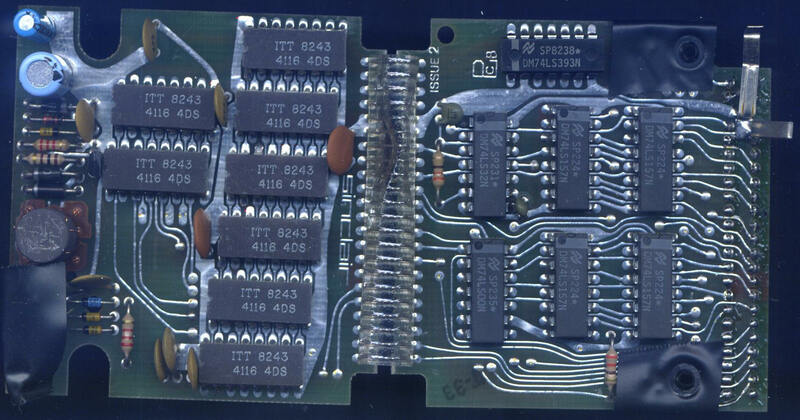 The PCB shown above would fold shut like a book. On the left is an inductor used to convert the +5V of the system to +12V required by the DRAM chips. Here is a 64K RAM expansion pack I purchased from a fellow collector. It was made in England by Cambridge Technology Group. The pack can be initialised by using BASIC statements to create blocks of RAM for different types of data like program code and variables. Also below is a design for a simple modern RAM expansion pack.